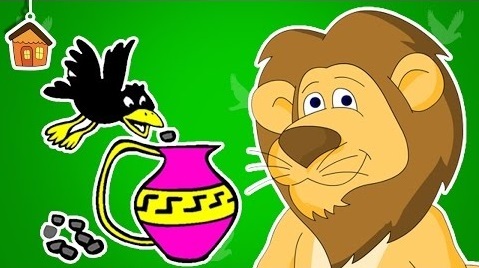 Watch the Telugu Panchatantra Tales Short Stories For Kids HD only on Bommarillu Channel. Here is a nice moral story for your kids, some really good things you should learn in life. Bommarillu is one-stop destination for Rhymes, Short-stories and fairy tales in Telugu Language showcased in latest versions and high-quality animations in HD subscribe us today for more new rhymes and stories. Knowledge & entertainment at one place make learning fun. This is where you would want your kids to learn. Welcome to a world filled with fun and fantasy where Kids would love to be & Parents can set them free!